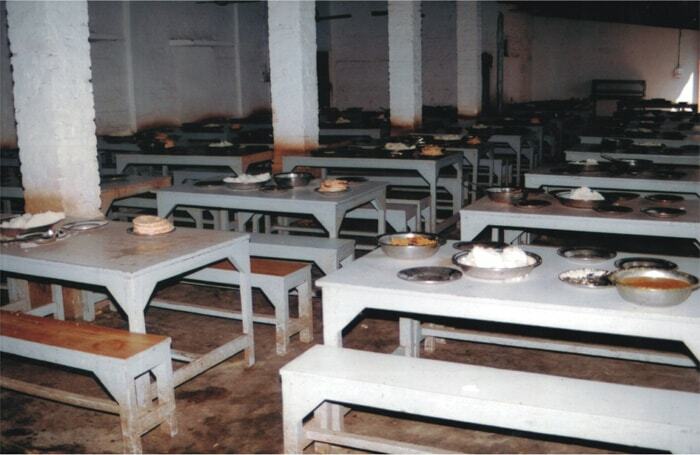 Facilities provided in the residential institutions of the Centre to the students- male and female - who opt for the Arabic and Islamic courses leading to the higher degree of Fadeelat or join the program of memorization and recitation of the Holy Qur'an, coming as they do, not only from the states of Kashmir to Tamil Nadu and Assam to Gujarat but also from the neighbouring country of Nepal, are all-inclusive and immense. 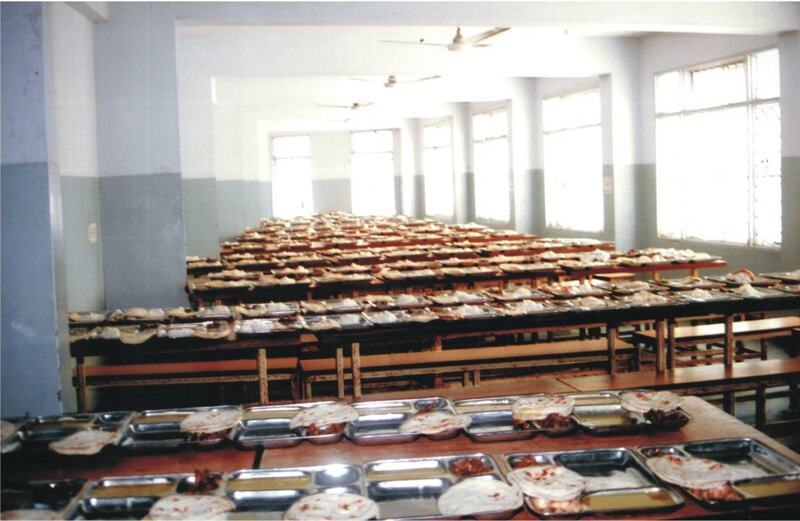 The students are served the three daily meals of breakfast, lunch and dinner. The menu includes unrestricted numbers or quantities of loaves of bread, meat, rice, vegetables and pulses (keeping in view the regional differences in tastes). The meals are served in well washed plates and dishes in proper dining rooms in a neat and clean environment. 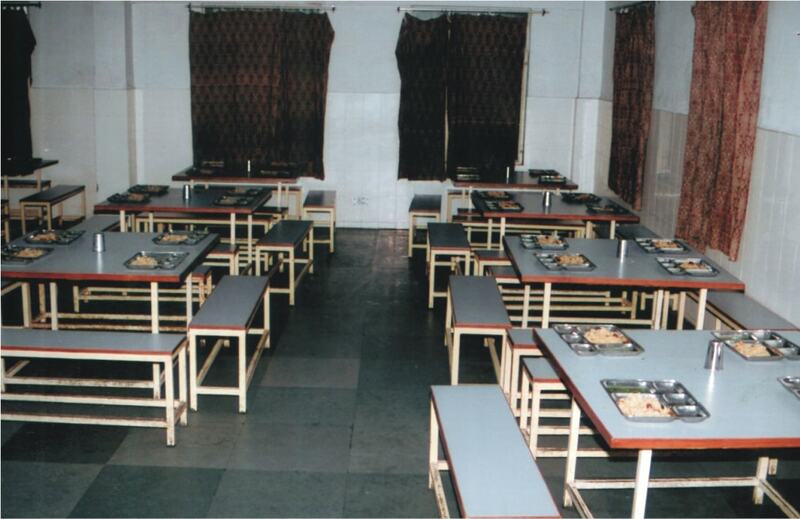 For board they are lodged in comfortable rooms equipped with beds, tables, chairs and electric fittings and fans. Girl students are provided with steel shelves fitted with locks. 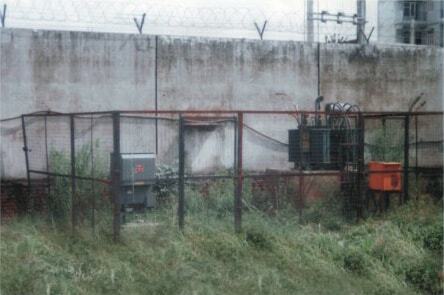 Toilet and washing facilities measure up to modern standards. 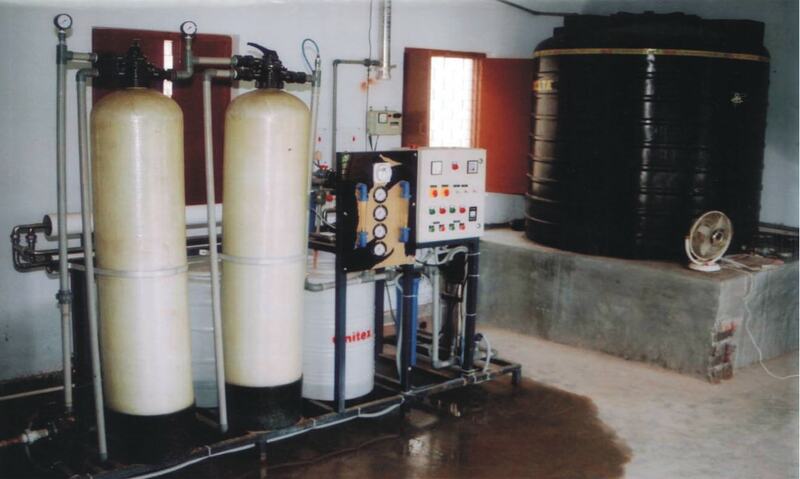 All residential hostels are provided with massive water reservoirs. 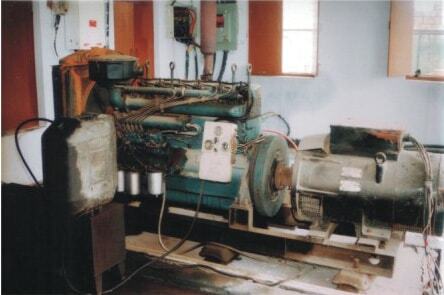 To ensure uninterrupted power supply heavy electric generators of up to 62 KVA have been installed. Students undergo routine medical check-ups and, in cases of serious sickness or injury, are provided treatment in the best hospitals of Delhi at the Centre's expenses. They are also given free textbooks. 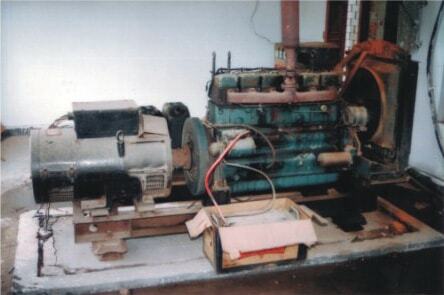 In addition to the electric generator, a permanent transformer has been installed in the Jamia Islamia Snabil campus. Last but not least, a canteen has also been built in the Jamia campus for the benefit of students, teachers and other staff members.